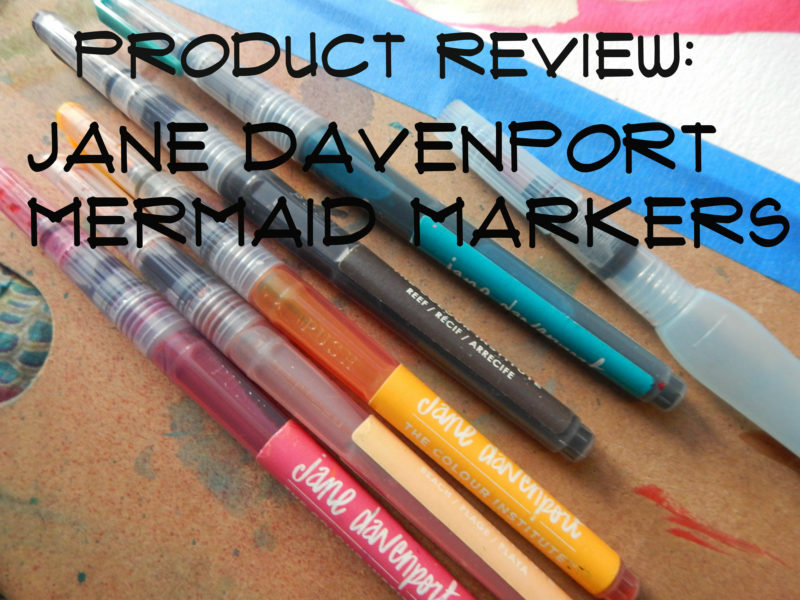 So I recently purchased a set of Jane Davenport Mermaid Markers, and I thought I’d share a short review about my thoughts on these markers. I know I’ve been a bit quiet lately. Sorry about that. 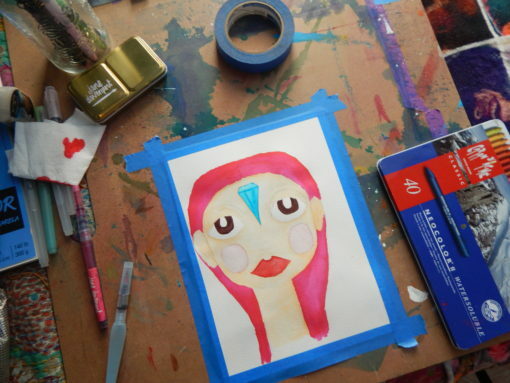 I’ve been busy with school and such things. 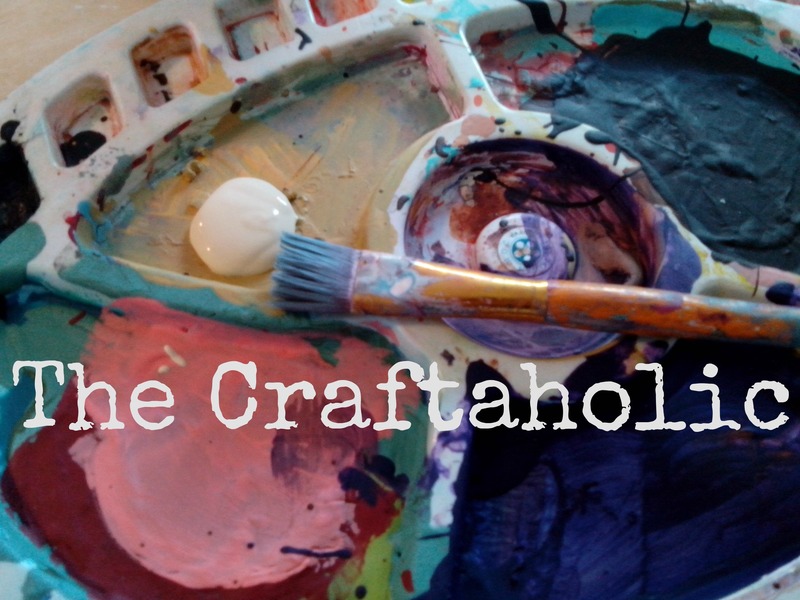 I’m trying to put together some more art to sell in various formats, so if there’s something you’d like made, do let me know by leaving a comment or clicking on the contact me page on this site.